Article updated 27th of March 2018: Also spoiler alert, our V6 websites are ready for the mobile first web, right out of the box. So the internet is buzzing with doomsday warnings about ‘mobile first’ and ‘mobile web’ but what does it all mean for your website and what can you do as a business owner to prepare for the imminent apocalypse? Well, good news, you don’t need to panic and stock up on tinned beans just yet. Though if you do, make sure you get those BBQ flavour beans. Trust me, the end of world won’t seem so bad when you're dining like a king. So, mobile first basically means that all things being equal between two web pages, the mobile friendly version has a better chance of ranking higher in Google searches from a mobile device. There are no Google penalties or punishments to worry about. It’s just common sense from Google who want to deliver the best mobile experience to mobile users. In fact, to qualify as mobile friendly all you need to do is pass Google’s mobile friendly test. If however you want to future proof your website for mobile devices – which now account for over half of internet traffic – then read on to discover how. A responsive design means that your website layout will adapt to any screen size, with key elements of each page collapsing down in logical steps. The result is a website that can be displayed on any device without any need for a separate mobile website. This should be your first port of call before taking any steps to optimise your website for the mobile web and mobile friendliness. You can check the responsive performance of your website with the Responsive Design Checker. Before you upload an image to your website have you ever stopped to think about the file size of those images? The average smartphone with a 12 megapixel camera will produce photos with a file size of around 3-5 megabytes. So if you upload 10 of those images your visitors could potentially be downloading up to 50mb of data each time they visit your website. This means that a website visitor with a 3G smart phone (with an average download speed of around 6mb/s) would have to wait 1 minute and 9 seconds for your website to load. Even on 4G (with an average speed of 15mb/s) it would still take nearly 30 seconds. With a wealth of choice available to internet searchers, do you really think they will stick around to wait for your website to load? If you are keen to reduce the file size of your images you can use tools like Optimizilla to optimise your image file sizes before uploading. A paragraph of text around 6 lines long on your website may look fine on desktop, but on a mobile the reduced screen size means those 6 lines of text could turn into 18 lines – which is enough to fill the entire mobile screen. 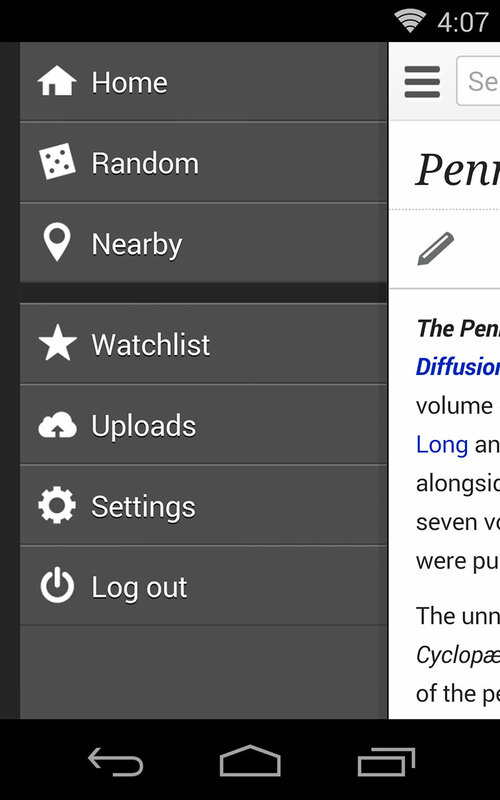 This results in a technical issue for mobile users, often referred to as ‘I can’t be bothered to read all of that’. We covered this topic previously with: What is UX and why is it important? The key takeaway was that you should stick to ‘one though per sentence’ and keep your paragraphs short and to the point. Though be wary of going too far with it and making your content look too thinly spaced on desktop. See any news article on BBC News for a great example of how to do this like a pro. If you run your website through the Google Page Insights tool you may find that your website suffers from tap target size issues on mobile. 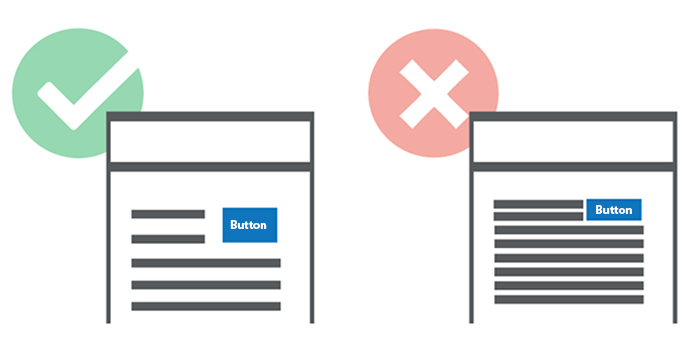 Essentially this means that areas of your website that require a user to tap, such as menus and buttons, are too close to each other or to text – resulting in miss-taps (pretty sure I just invented that word, you saw it here first). This is clearly not great for navigation and can hinder and frustrate your visitors – resulting in them giving up and going elsewhere. For more information, check out the official word on the matter in Google’s tap size targets article. People use different devices for different purposes – it’s much easier to shop online for clothes using a laptop or tablet thanks to the larger screen size for example. Conversely, it’s much more convenient to check train times or cheat in a pub quiz using a mobile phone than it would be to fire up your desktop machine. With this in mind, what do you think your visitors want to see when they visit your website from their mobile phones? 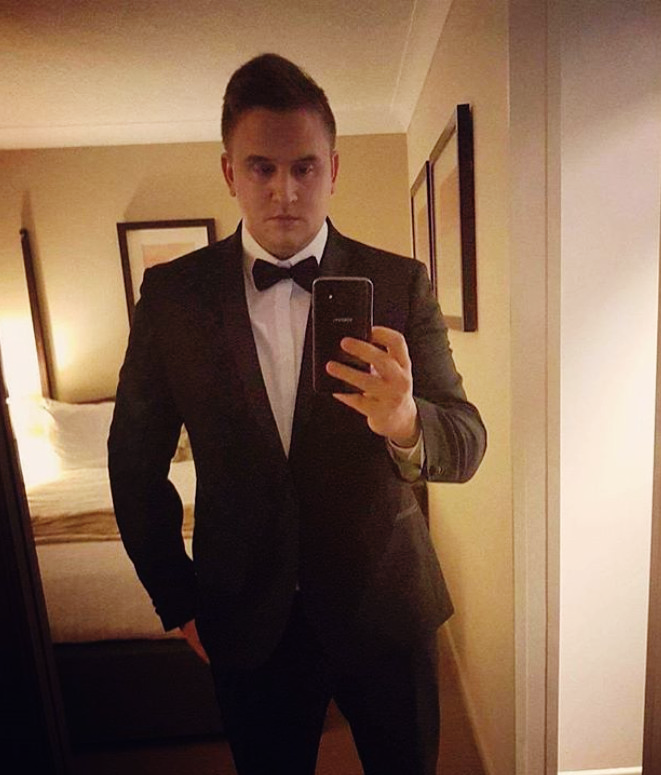 Do they want to sit there reading the 500 words on your homepage that describe how you and Harry started your business using a small loan of a million dollars, or do they just want your phone number to get in touch? Think about what your visitors want to see, or better yet, ask them. That way, you can guarantee that your website is giving people what they want and offering the best possible mobile experience. 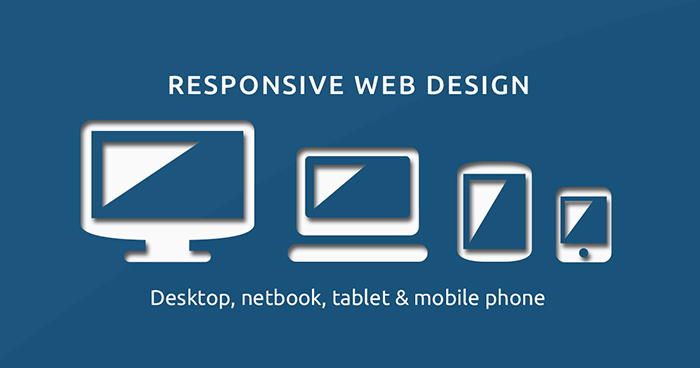 Make sure your website has been designed to be responsive. Make sure that your website isn’t clumsy or difficult to use on mobiles. Optimise your image file sizes so your website loads fast on mobiles. Write your website content with a mobile screen size in mind. Give your mobile visitors what they want / expect. We offer mobile web optimised websites at a price that may surprise you. To find out more give us a call on 03330 145 045 or email us at info@thomsonlocal.com.